It’s been some time since we’ve visited everyone’s favourite Belmont brunch spot and we headed back on an early Saturday morning. We found that they were pumping, even at 8.30am but we’re still lucky enough to get a table. Unfortunately their french toast is no longer on the menu, a shame since I was looking forward to trying their other flavour options! Instead we decide to Indulge with some of the new smoothies Sapore have introduced since our last visit! 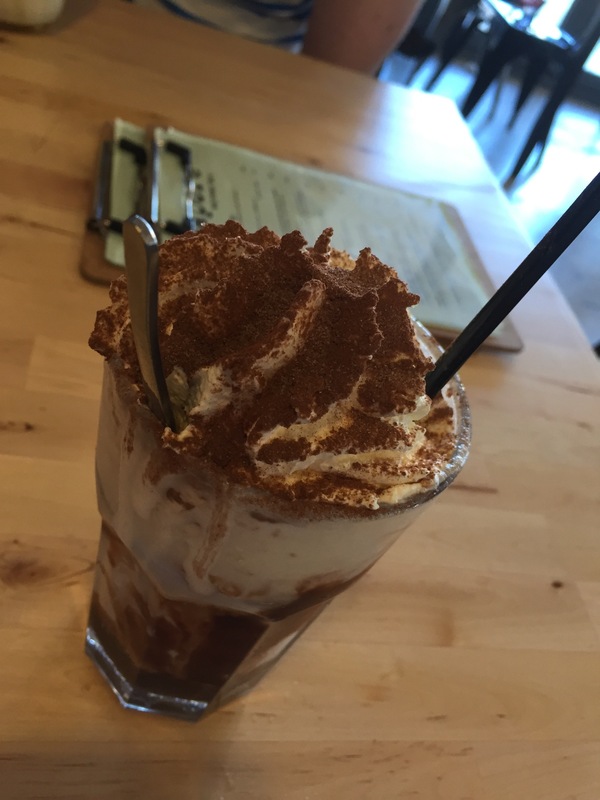 Their ice chocolate is decadent and full of flavour. However if you want something really special we recommend you try the Sapore Gourmet smoothies! 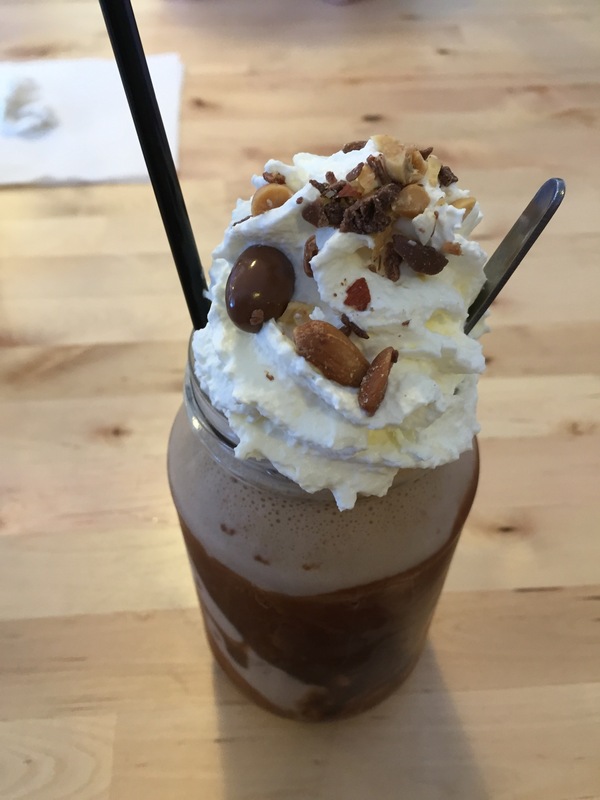 The first one we tried was the choc-peanut. The tower of cream really made a stir when it arrived at our table. We were really impressed, it didn’t just look good, it had tonnes of flavour and actually tasted like both chocolate and peanut. 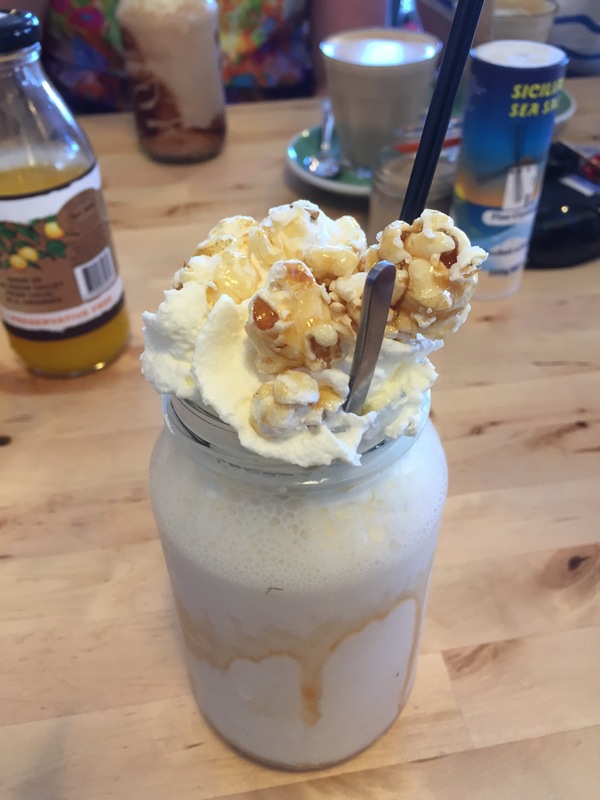 We also have the salted caramel and popcorn a go, because we were curious and salted caramel is a hard thing to resist. Like what came before the smoothie looked great. The caramel was the main flavour and the popcorn more a topping, but nonetheless we were happy. 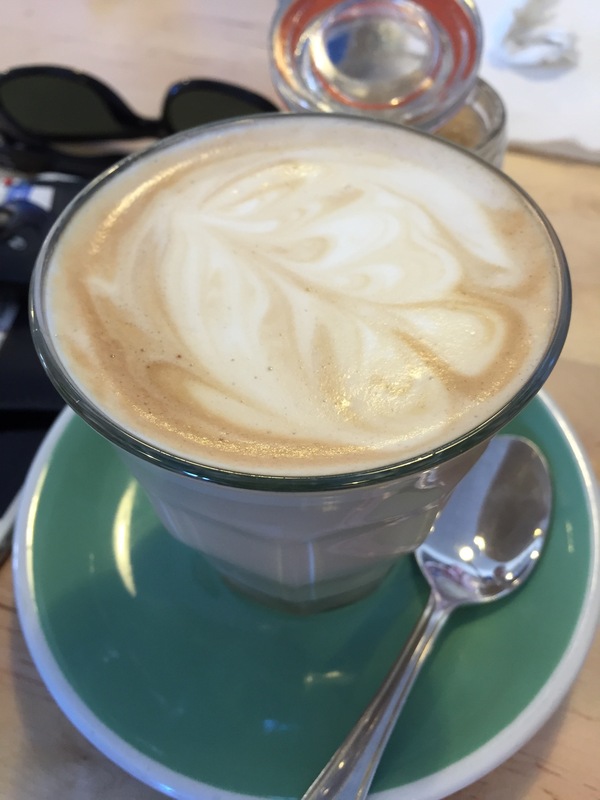 We also had a coffee. It was a decent drink, smooth but nothing special flavour-wise. 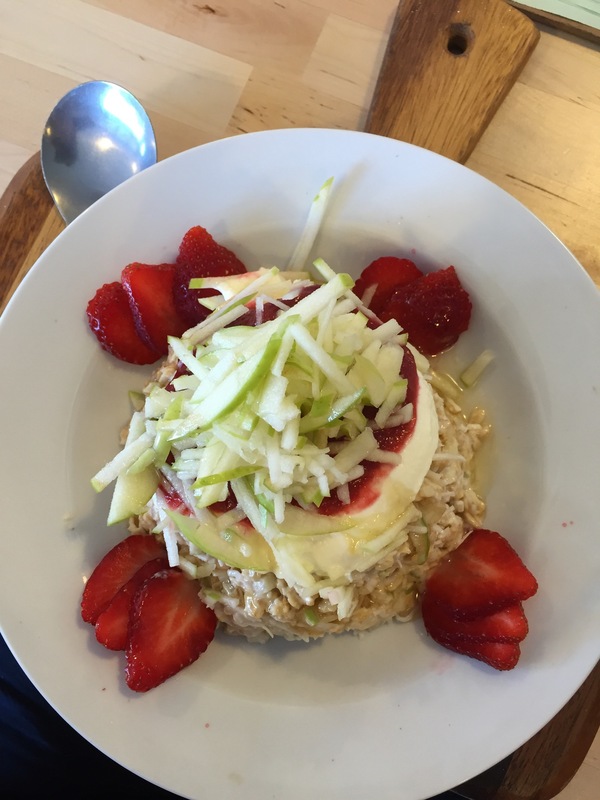 For our meals we started with the Bircher museli. It was well presented, light and fresh with a crunch to it. There was a lot of yogurt and rhubarb, and we would have liked a little less but the flavour was nice regardless. 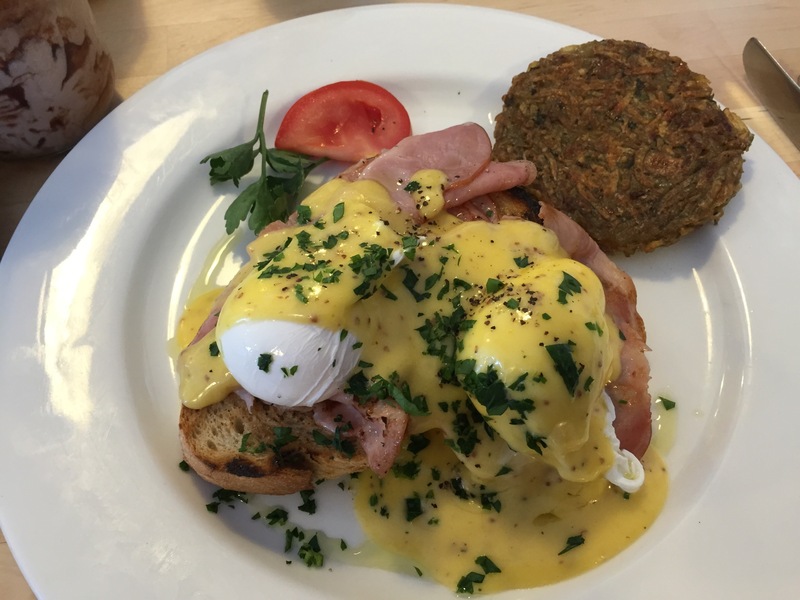 We also tried the eggs benedict. I was talked into a homemade hash brown to go with it, though wasn’t that impressed with how it turned out. The flavour was nice but it was a really off putting grey colour and was cooked too dark outside and a little soft inside. The hollandaise was a little thin and one egg was unfortunately overdone. On the plus side the serving was large and the other egg and ham were good but this dish really needed better execution. 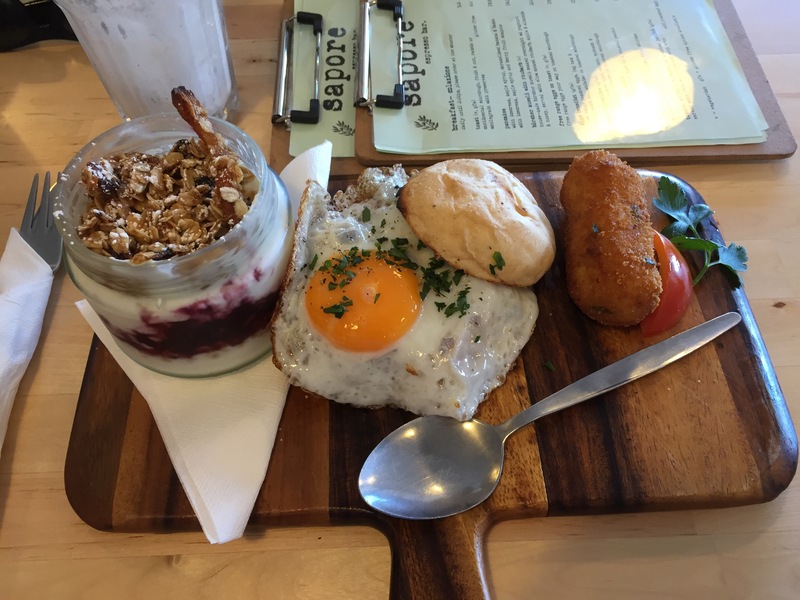 You are also able to try a breakfast board to get a taste of everything. The Spanish baked eggs were similarly well received by our table. 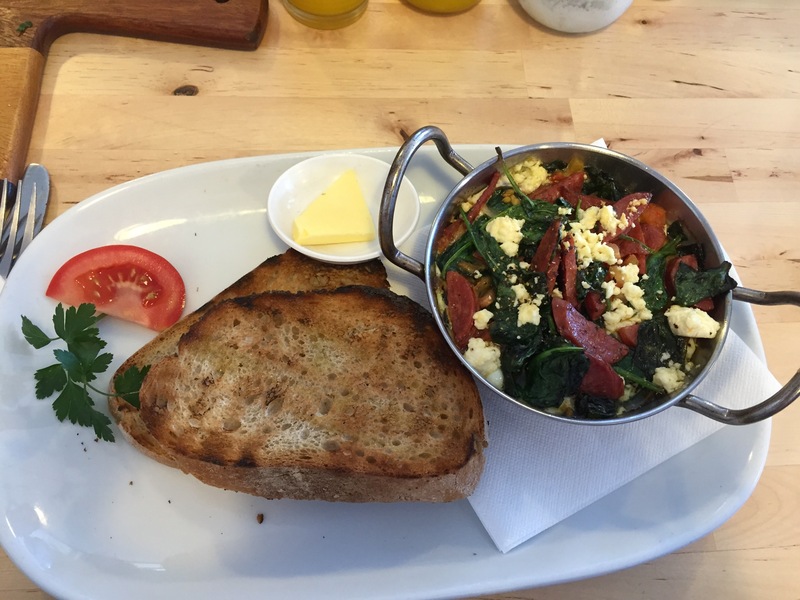 Sapore are a good breakfast experience, especially around the belmont area. 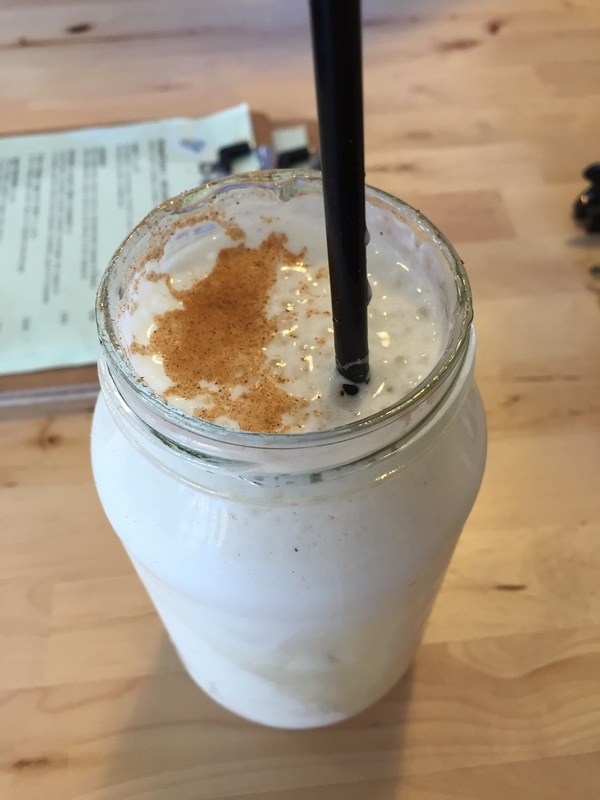 Their smoothies are really winners but we expected a little more out of their meals after a great first experience.